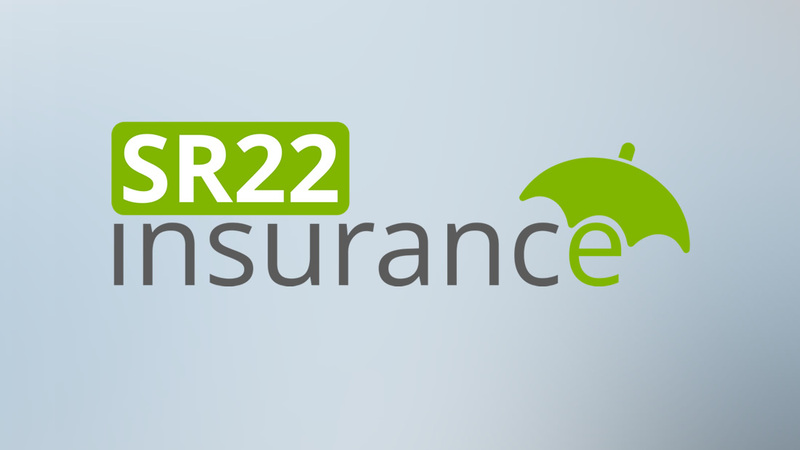 Home » Blog » What is SR-22 Insurance? An SR-22 is a guarantee of a car insurance company to the state that you have legally mandated coverage. The insurance rates do not rise by and it is because of the conviction that the requirement is triggered. Generally, a DUI that represents reckless driving or driving without insurance makes your premiums soar. Mistakenly, many motorists believe SR-22 is a car insurance type, but actually, SR-22 is a form that is filed by the insurance company with the state on your behalf. This is an electronically filed form providing the evidence of financial responsibility provided by the state that you have the insurance coverage required in effect. The coverage is state-mandated may be similar as the requirements of the state as minimum or maybe higher limits. The insurance requirements vary from state to state. You can get the SR-22 form from a car insurance company as the main purpose of the form is to reveal that you will maintain the required insurance coverage. The SR-22 document is required to be filed with the state as a financial responsibility certificate to verify you have the insurance limits and coverage’s as mandated to carry. A copy of this form is sent by your auto insurer on your behalf. Yet you can keep SR-22 as proof in case you are asked, though most states store it electronically in their records such that the law enforcement or the Motor Vehicles Department can look it up if required. To acquire an SR-22, you must have an auto insurance company offering the filing and buying a policy with at least minimum limits specified by the state to carry. On having the SR-22 filed, you must maintain the related insurance coverage for a period of time as state-mandated. The time period varies mostly for three years. A car insurance company may charge a filing fee one-time somewhere between $15 and $50 for filing on your behalf the SR-22 form. However, the auto insurance policy cost associated with SR22 varies such that an SR22 filing hikes the rates with a DUI around 89% and it may be to 375% or even 31%, depending on the state and other factors. The car insurance policy does not follow a set premium with an SR-22. The calculation is according to standard factors of rating such as the geographical location, driving record, and the vehicle type you drive. If the driving record shows you as a risky driver owing to a DUI offense, the rates is sure to be higher, despite you have or not an SR-22. Determining the exact amount for SR-22 insurance is by getting a personalized quote for car insurance. It pays to shop and insurance company may look differently for a DUI. All states except Minnesota, Delaware, New Mexico, Kentucky, New York, Oklahoma, North Carolina, and Pennsylvania require a driver to get an SR-22. Convicted for driving without insurance. failing to carry on your vehicle the liability insurance. Uninsured driving and involving in a motor vehicle accident. DWI, DUI or major conviction of major alcohol offense. Termed as a habitual offender of traffic. Applying for a probationary permit or hardship. Reinstating your license after revocation or suspension. In most states, the SR-22 is mostly for three years, but the period varies ranging as one to five years. The starting date also varies with each state. The department of each state of motor vehicles will tell the date from when you must carry SR-22. The clock may begin with conviction date, offense date, driver’s license reinstatement date, and suspension date. Remember to not cancel an SR-22 before the filing period or you will be penalized. If the car insurance has an SR-22 canceled or removed, the insurer must file SR 26 informing the cancellation. If you are not a car owner also, you will have to carry an SR-22. With an SR-22 normal policy, you insure and own a vehicle, but with a non-owner’s policy, you cannot insure directly as you don’t own a vehicle and you also do not have access to a car that you insure. If a vehicle is registered to you, in your household, or someone provides a vehicle for regular use, you cannot purchase a non-owner policy for coverage. As none is applicable, you may avail a non-owner policy that complies with the requirement of SR-22 filing. The best way of obtaining an SR-22 filing, a non-owner policy is by contacting the call center that is toll-free. Most companies provide immediate proof of insurance through fax or email. The SR-22 processing requests mostly depend on the state accepting filings electronically. If you purchase a car, during your policy period, you must alert immediately your car insurance carrier so that you can change your policy to an owner’s policy. In case you fail to inform the auto insurer of this change and you meet an accident, then the coverage’s under the non-owner’s policy may be directly denied.